Hojōjutsu (捕縄術) or Nawajutsu, (縄術) is the traditional Japanese martial art of restraining a person using cord or rope. Encompassing many different materials, techniques and methods from many different schools, hojojutsu is a Japanese art that is embarrassed by Japanese history and culture. 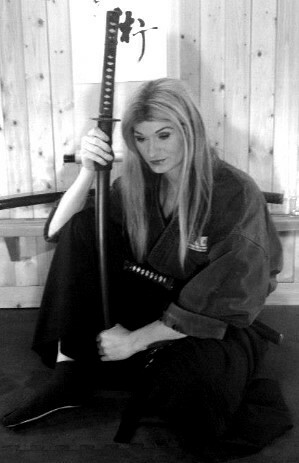 In the Budo Ryu, the training of Hojojutsu is found in three of the seven warrior traditions: Tenjin-ryu, Tomo-ryu and Togakure-ryu. Out of these three ryuha, the Tenjin-ryu has a much more comprehensive set of skills and techniques in this area of training.